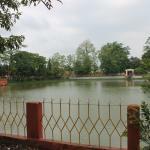 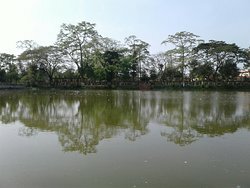 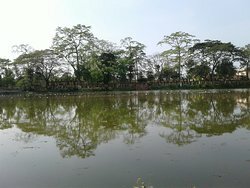 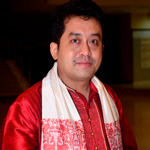 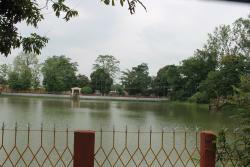 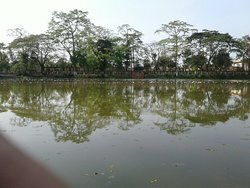 Raj Mao Pukhuri is one of the famous pond from Ahom kingdom. 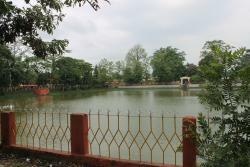 In recent times, it has been beautification with walking pathways, walls etc. 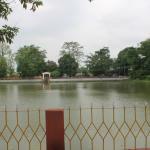 which attract many visitors throughout the day, even with glittering lights in the evening too it has another beauty. 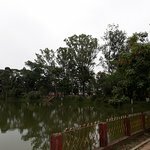 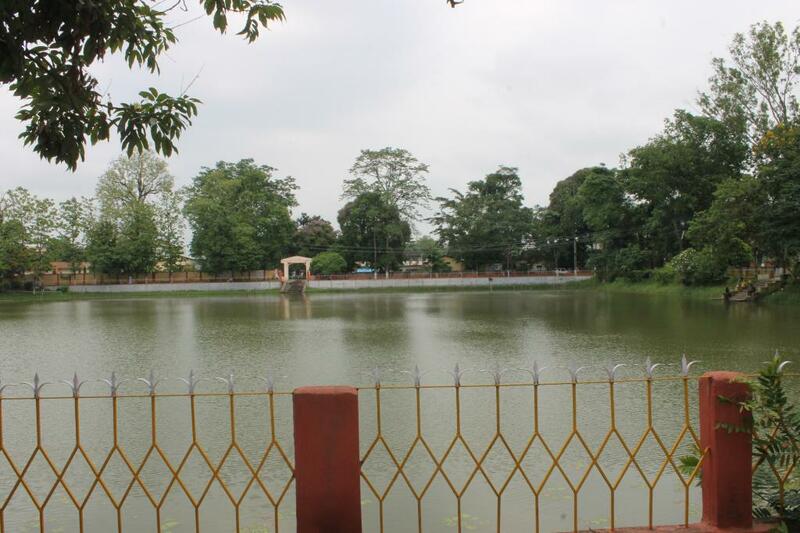 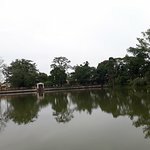 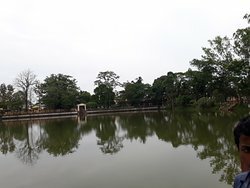 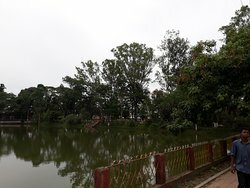 Historical pond (Tank) from Ahom era located in the Krishna Kanta Handique Road, near Jorhat Planetarium offers scenic view of water bodies, walking trails, fresh air and greenery attracts many people throughout the day. 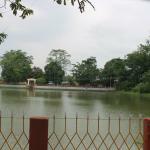 Get quick answers from Raj Mao Pukhuri staff and past visitors.